So yes, I did a Wedding on Saturday and it was really a joy. Well worth the EXPERIENCE! I really enjoyed myself and learned a whole lot.. about people, how important it is to communicate, and patience. I learned early on that you have to have some tough skin doing this job dealing with lots of different personalities. Because if you don’t you’ll find yourself throwing up the DEUCE sign to your Bride and The Wedding! LOL The most important thing to ME.. IS COMMUNICATION. Sometimes I think that I am too……… DIRECT. I want to be this way, but at the same time not overwhelming. Sometimes people feel that just because they don’t have the answer to the questions that its a wrong thing. Its for you to think about it/consider it… if you don’t. Trust me the questions that I ask EARLY… will be the same ones you’ll HAVE TO face LATER. 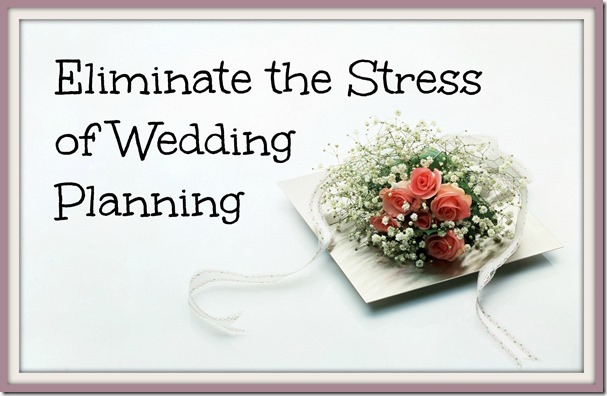 When planning a Wedding its very important for the planner to know EVERYTHING. I don’t like being in position not knowing the answers. I want to be the BRIDES EYES AND EARS. I don’t ever want to call a Bride when she’s getting dressed to ask simple questions that I should know… unless it something that came up and I need a second opinion about it. This is why I ask a lot of questions through out the planning process. I can see so clearly the day of a Wedding. I can see the set up, the guest, the venue, I can see it all and inside of what I see, I CAN SEE TINY DETAILS that need ATTENTION. 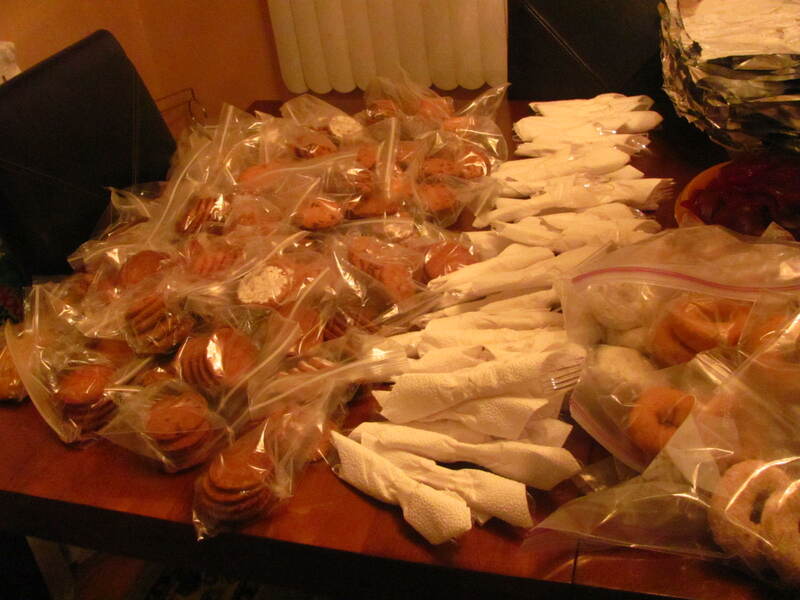 When I feed the Homeless for Thanksgiving… we have fed up to 160 plus people. I know my vision and what I want to do. I know the menu and what all goes into a dish. For example.. If I make string beans, I want some kind of meat and potatoes ((( NO EXCEPTIONS))) to go in them. It has to be seasoned very well. I will never leave the store without these things going into my food. Now if you are doing the cooking yourself (( paying someone )) and I know your menu I will make sure you have these things for the cook, even if its more money. We want it cooked right, no half stepping. This is YOUR NAME and the COOKS name on the line. That was something that I learned to make sure I KNOW THE MENU.. SO THAT I CAN MAKE SURE THE BRIDE HAS PURCHASED EVERYTHING THAT IT TAKES TO GO INTO THAT DISH. For a while now I’ve been thinking about going back to school this fall to become a Therapist . I’m a great listener, give wisdom advice, and to top that off, I’m very private when it comes to other people’s business. As I’m thinking about that. I vision myself sitting in a room listening to my clients. But then out of the blue…. I remembered that I was to go to the web site of a photographer to see photos of a wedding I went to last Sunday of my friends Diane and Ommunad. While viewing them something just clicked in my head. I mean it hit me hard. Very hard. HAMMER HARD… A light bulb went off. I heard sirens, bells and WHISTLES in my head. 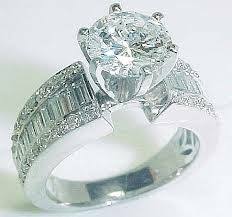 …….To become a Wedding/Event Planner. Now I know why every time a birthday comes up or something that cause for a celebration… people always call me to plan it. I’m just thinking they call me because I love doing it.. .But somewhere in these people minds…. they must feel that I’m good at it. Wow. I never looked at it like that. I started thinking about the time when I was in my 20’s I’d throw backyard parties for our neighborhood. I became so known for throwing them, that people off the street would ask me… when is the next time you’re throwing another party? After doing that in the summer. I remember planning a coming home party for my brother in the Marines. As time went on, I threw gurl talk parties in my apartment all the time. They were so popular, I would throw them out of the blue all year. We’d eat, talk, laughing, drink and have a good time. Wow, now I know my fascination with cameras. I also planned and spoke at my A Virtuous Woman Dinner Gathering that was more on a Spiritual Level, I had close to 50 guest with gifts and a lovely dinner. Several times( about 8 times) I gathered my family and friends on Thursday Nights to the premiere of a Tyler Perry movie. I always gathered 15 or more to the midnight showing . Even when people had to work the next morning…. I knew how to get them to come out. When that went well…. I planned For Colored Girls Movie and Dinner on a Saturday afternoon and dinner at Ruby Tuesday… I had a turn out of 32 women at the same movie theater… at the same time. I started my own Youth group called Raisingurls to Women, and also Sistergurls, which was over 100 people in attendance combined. For over a period of 5 years. In 2008 I started Cree’s feeding the Homeless for Thanksgiving. Every year on that Wednesday before we pass out dinners. This year 2014 will be our 6th year . I enjoy putting together a menu, plan and a vision to complete it. We also put together Valentines Gift Bags for the homeless and pass them out on that day. I’ve also put together sandwiches and dinners in the summer that we pass out to the Homeless as well. Okay … yall I have work to do!!! Lots of research, classes , and seminars in my area. I want to Gurl Talk about Weddings. I know several good friends of mine who will be married this year and next Summer. 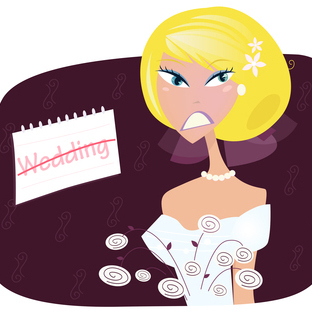 As they plan their wedding many issues are with the Bridal Party….. but also there are many problems with GUEST. As a person who LOVES to plan. I recommend that the Bride have someone other than herself to be in charge of the RECEPTION GUEST LIST. A good friend in boxed me tonight was in tears about this SAME topic. I wanted to cry with her, because I hear this a lot and let me say this. As the Bride, when you make up in your mind how you want YOUR WEDDING…. and what you can afford, how you want it done, how many guest you plan to invite, who are allowed and who are not….STICK WITH IT. Its your day! WHO EVA * not ever* WHO EVA don’t like it… OH WELL! If you’re having a “no children” wedding, stick to it. No exceptions. That’s the part that bothers me, people always want to put pressure on the Bride about this policy. If the couple agree to not have children, then that’s what it means. FLAT OUT!!! THAT’S FINAL!!! When those same people who have a problem with it… go out dancing, they can’t take their kids with them. If they can’t get a baby sitter, then guess what they have to do……”sit it out”. I don’t care who you are. You wont disrespect our wedding cause you want things convenient for you. And if they get mad… get mad ON TOP OF THEIR “MAD”… and keep it moving. 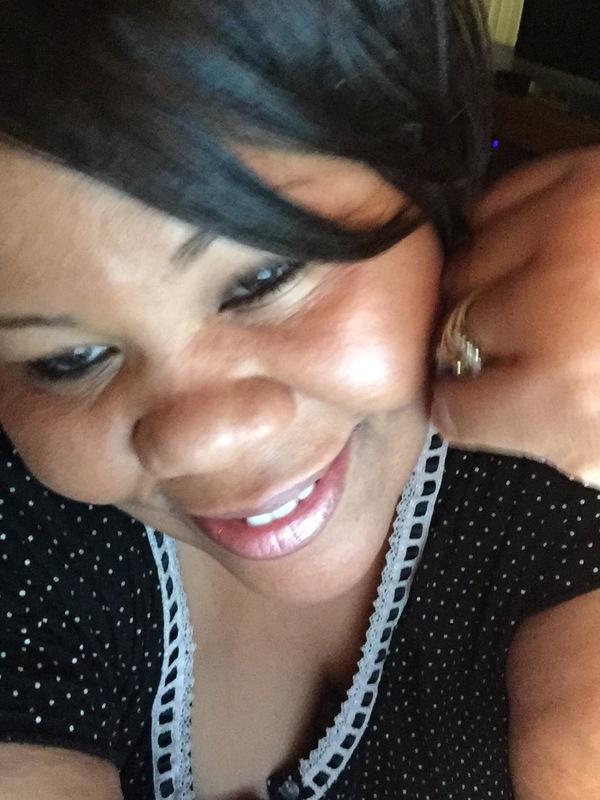 I love to plan, and that’s one thing I don’t play….. people wanting exceptions to benefit them. If a couple allow kids to their wedding, with high plate prices that’s over $30.00 per head, people will bring their kids, and the kids they’re baby sitting that weekend, that summer, that month… um ummmm NOT ON MY MONEY. *blank stare*. People don’t know how to act right. So, I say as a planner myself, its best to have a person who you trust and know will communicate everything you want, to do your RECEPTION WEDDING GUEST. My advice for a Bride who plans to gather address and names for their wedding reception. Is to let people know up front, NO CHILDREN- NO EXCEPTIONS. Please respect and honor this request and there will be ABSOLUTELY NO conversations pertaining to the matter. That’s to the point and very well communicated. Who ever doesn’t get that… just don’t care. Keep it moving, there is too much work to do. I live by that! For the last 5 years I’ve put together Feeding the Homeless for Thanksgiving, and people always ask me is it hard to plan and what does it take to pull it off? So in this blog entry… I’ll share everything you need to know in order to make things go just as planned. Patience.. it takes a lot of patience. When you’re dealing with many different personalities, you HAVE to be a person who is very understanding of things that come up. I LOVE working with children.. so you can say that I have more patience in this area than many. Leader…. you have to be a person who can multitask, and know what to do “next” if something goes wrong. Remember people are always looking at your facial expression, your mood change, your tone of voice, your body language….. everything. If you show any signs of “getting frustrated”… just know it could effect your whole team. Many times there could be things going on with your team players, and if that’s the case, if you break down over any thing, this could easy shift their personal issues into your FUNCTION. People feel that if the Leader experience a break down, then that’s a time where they feel that its okay to focus on their own personal issues. I say this because I can clearly remember being apart of something, when the Leader had a moment where they storm off, became upset and argumentative… and I thought to myself…. “I can be at home sitting on the couch eating ice cream for this mess”. People ask a lot of questions…..as a Leader you have to know what you want, and how you want it done. People look to you for answers….always. Visualize…. you have to already have a visual of how you want things to go. If you don’t others will “gladly” tell you how you should do this and do that, confusing the project with different kinds of opinions and ideas. There is NOTHING wrong with feedback, but YOU have to know what you want before you present it to your team. Expect for things to go wrong…. I say this because “THIS IS REAL LIFE”. Even if its the smallest thing…. expect for something to go wrong… so that you can always be on guard * with a smile* TO FIX IT!!!! The worst thing to see is a Leader who runs into a problem, panic, get an attitude, changing the whole atmosphere of the team players, just because that person didn’t have a plan B. As we were opening the 7-8 huge cans for the string beans, the can opener didn’t want to work at all. We didn’t have time to go out and buy another one, so what my friend did was….. opened them all with a knife…..with a smile. Now had I panicked and started getting frustrated about it…. it could have easily changed the working atmosphere of others. No one wants to work around a person who can’t control themselves when something goes wrong. Do what it takes to MAKE IT HAPPEN…. I had to meet so many different people when it was time to pick up items for the Homeless Project. It was challenging traveling on different days and times to meet people all over the city. But it was something that I “mentally prepared” myself to do. I couldn’t quit in the middle of it, and I didn’t whine. I JUST DID IT! I had to put gas in my van 3 days in a row. You have to have that “make it happen” mentality to pull off anything that YOU plan. When your team see that you’re putting in the work…. they will too. 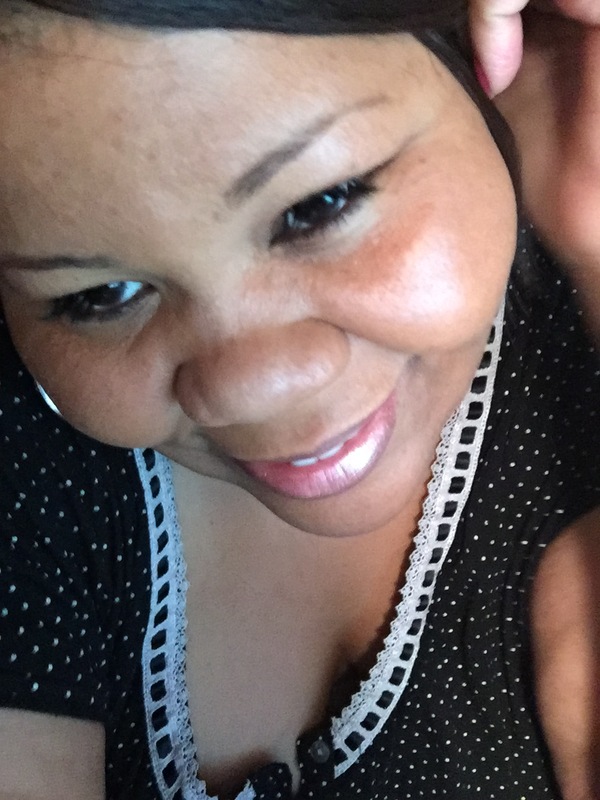 Email….. People will make you want to pull out your hair. BUT DONT. 🙂 I had several people to email me and say…. “why didn’t you call and remind me that the project was here?”….that’s a NO-NO for me. People expect for you to call them and send messages reminding them to be apart. I don’t do that. I’ll post it on face book SEVERAL TIMES, private emails to those who ask for reminders, and that’s it. I found out that people who want to be a part and who cant be part…… WILL CONTACT YOU AND LET YOU KNOW. I love people who communicate with me. Its okay either way… but to say to me… “why didn’t you remind me”…. is disrespectful to MY TIME. I received another email from someone wanting to drop off can goods , a pie, and a pack of dinner rolls. When I explained to her that we make dinners, and all 150 people get the same thing. Well, she looked at it as if I was “lecturing” her, she got mad said her feelings were hurt… and that was it. I tried telling her… its OKAY.. if you can’t help out this year…. ITS OKAY. Its like going to a all black party… and you “TRY” to get in with red… then when the owner of the house stops you and say “hey….. why didn’t you wear black… its a all black party? The person answers…. “well I didn’t have any black to wear”. OKAY WELL……. YOU CANT COME TO THIS FUNCTION. WHEN WE HAVE A RED PARTY… THEN YOU CAN COME… ITS ALRIGHT IF YOU CANT MAKE IT THIS TIME. *quit trying to make a dollar out of .15* ITS OKAY IF YOU HAVE TO SIT THIS ONE OUT. SIT IT OUT… ITS OKAY. I WILL NOT LET YOU IN MY DOOR. People will try to fit your “already” planned function… and make it apart of their pity party. I HAVE ZERO TOLERANCE FOR THOSE PEOPLE….NONE. I’m sweet as PIE. But I WILL NEVER CALL YOU AGAIN, IF YOU HAVE A HARD TIME UNDERSTANDING THE RULES. Have fun and laugh during the preparations of your function. Make sure that your people eat… who wants to put together a function and there’s no food? I learned that real quick when I put my first one together. LOL My people were mad at me for “making dinners” and not having food for them. So, always make sure there is something to eat.